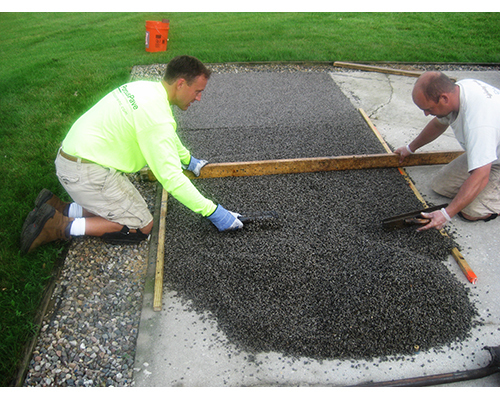 Highly Permeable - allows large amounts of water to pass through while providing a hard surface. 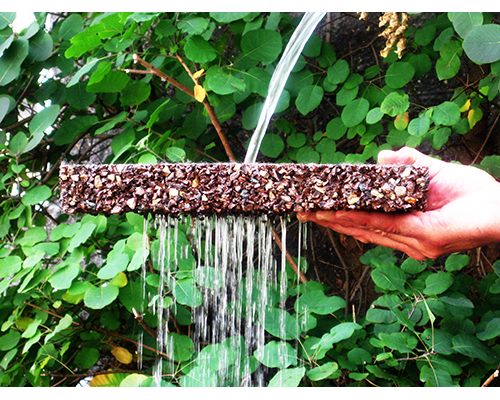 Up to 23% surface porosity. 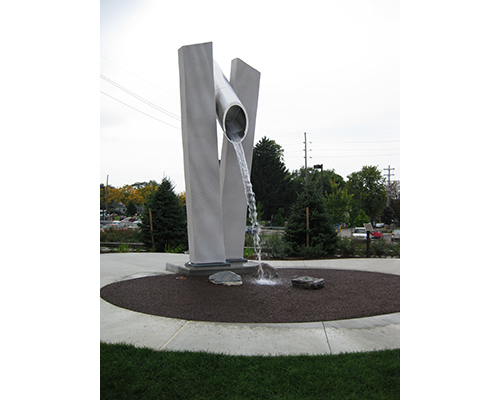 allows for flexibility even in freeze-thaw conditions. 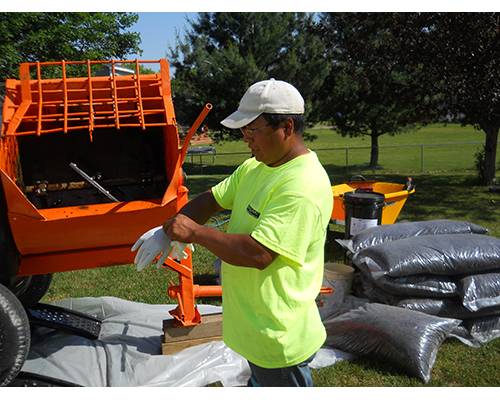 chlorine, snowplow damage and more. 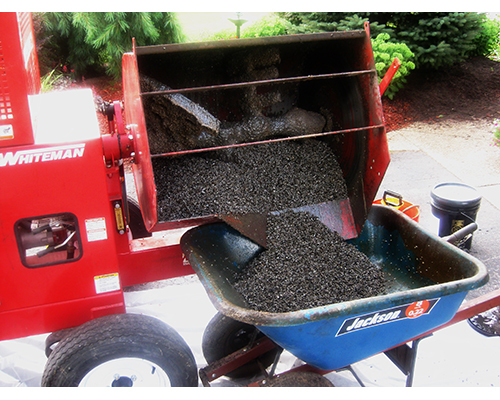 High Strength - at 2" thick, Porous Pave can handle low speed traffic. 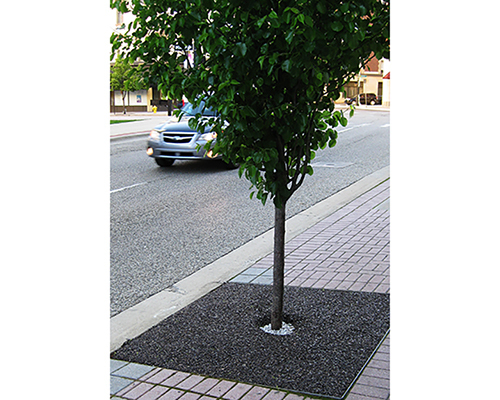 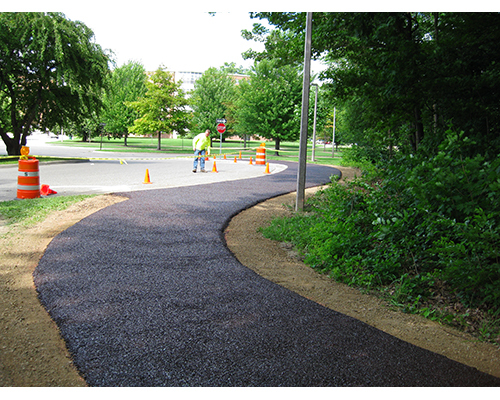 Only 1.5" thickness is required for pedestrian use and just 1" for most concrete & asphalt overlay applications. 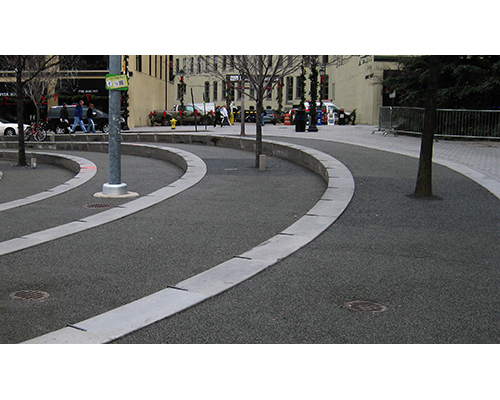 Slip Resistant - the materials used in Porous Pave increase slip resistance. 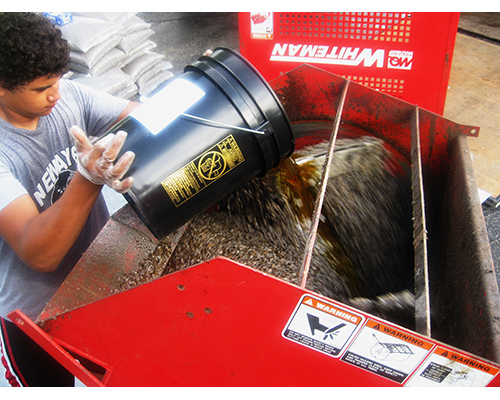 The slip-resistance is further enhanced when the mixture is 100% rubber. 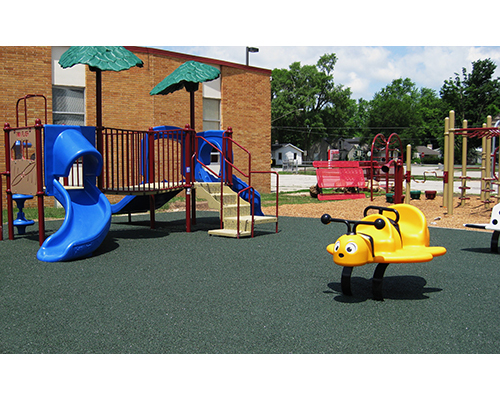 Contact us today to get started on Making Your Dreams a Reality.